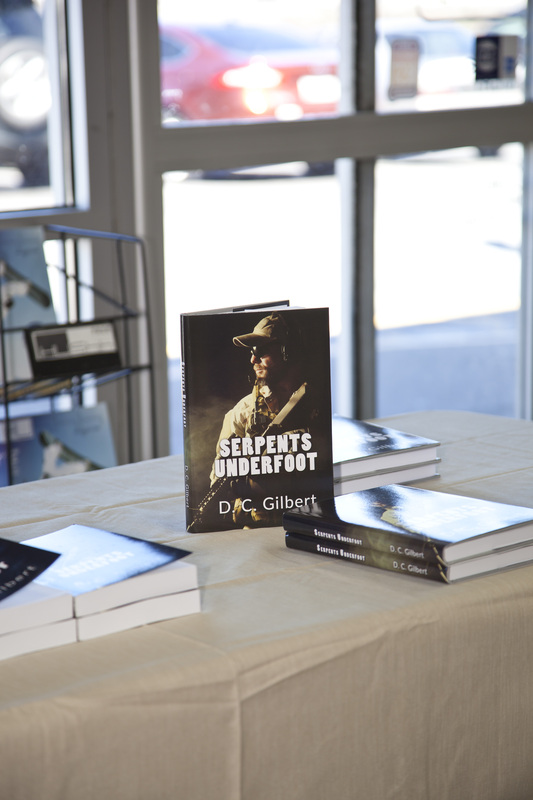 A Great Review for Serpents Underfoot by blogger, John Purvis! Check out the great review of Serpents Underfoot by John Purvis on his bog, John’s Notes! John had some great things to see about the background and character development, and her gave me a 4.5 out of 5! Awesome! This novel starts with the deep background story of Cordell’s father when he was serving in Viet Nam. It carries forward to JD Cordell’s SEAL Team and other major characters in the plot. Far more background is developed in this novel than you would normally find. I also liked that the characters are down to earth with no “over the top” scenes of heroic combat. While on his blog, please also take the time to check out the many other great posts! Especially if you are a Mac user.